US Mosaic Hop Pellets - 1 lb. 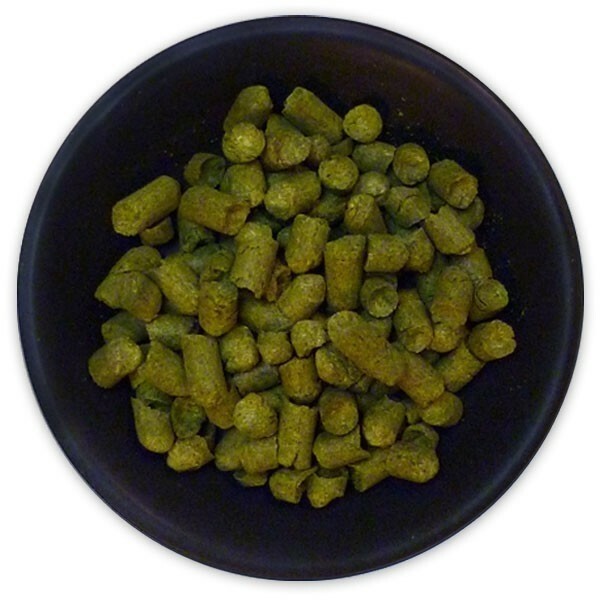 US Citra Hop Pellets - 1 lb. US Cascade Hop Pellets - 1 lb. Have you found everything you needed today?